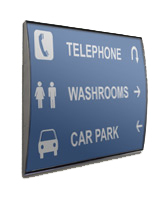 These Wall Mount Sign Supplies With Non-Glare Lens Provide a Clear, Distinct Display For Your Custom Made Signage! 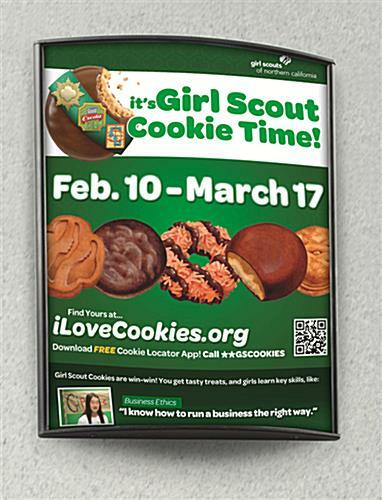 These Sign Supplies Are Very Popular, Don't Wait to Place Your Order! Made from black, anodized aluminum for an upscale appearance. Features double-sided VHB tape for quick wall mounting. Graphics can be swapped out easily when utilizing the provided suction cup. These professional sign supplies from our company include a suction cup to lift the non-glare lens for positioning these images below. This design permits clients to bring up to date or modify the exhibited pictures easily. These sign supplies do not include images. 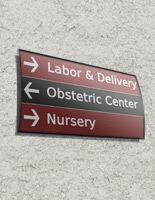 Nevertheless, clients can effortlessly print out tailor made signage utilizing almost any printer. These name plates, in conjunction with appealing prints, are a great method for guiding guests or patrons throughout your facility. 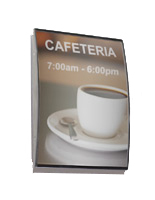 The wayfinding poster frames are simple to hang on the wall when utilizing the supplied double-sided VHB tape on the back of the sign supplies. 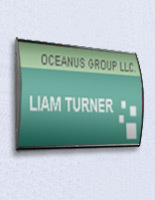 These name plates can be attached to any flat surface area, both horizontally and vertically. 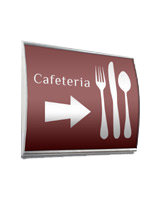 These directory showcases, sign supplies will command awareness no matter where they are located. 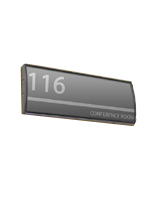 Sign supplies are meant for usage in many popular spots to exhibit room numbers, directories, division names, or warning signage. 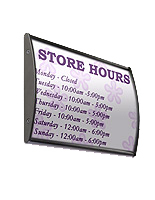 This merchandise can also be utilized as a wayfinding signholder to guide consumers or customers through your facility. These quality sign supplies that displays custom designs, likewise known as indoor signage displays, can often be discovered in spots like hotel foyers, sales workplaces, hospitals, tradeshows, financial companies, and colleges, to give a few examples. 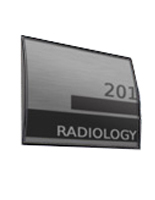 These signholders are durably fabricated from black anodized metal for a long lifespan. The modern design of these sign supplies, integrated with a neutral black coloring, allows them to effortlessly match with any setting.